This renowned cheese, known as the king of all cheeses, has its origins back in the 13th Century, when a monk made it for the first time. In 1928 the Parmigiano Reggiano Consortium was founded. It is possible to make two molds out of one cauldron and it is allowed to use a cauldron only once a day. The ripening takes a minimum of 12 months and, during this process, the cheese is brushed and rolled over once every week. As the ripening continues the interval of time between the brushings becomes longer and, in the latter months of ripening, it is executed every 15-20 days. 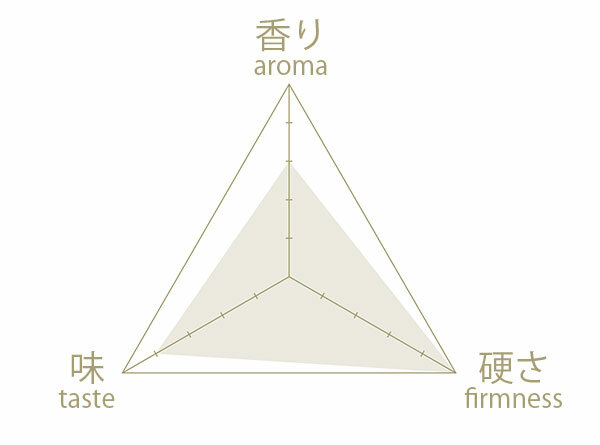 Although the ripening period is long, the taste is not spicy and you can feel the sweetness of the milk and the rich flavor spreading in your mouth. 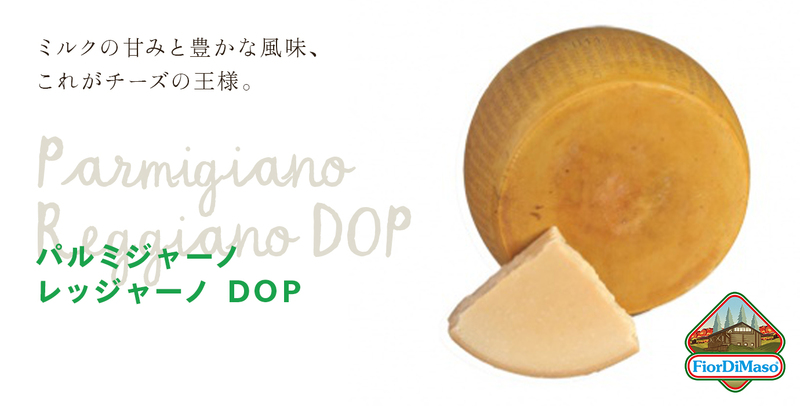 This cheese is delicious even with some Emilia Romagna balsamic vinegar. Our cheese is ripened for about 16 months, the rind is dark yellow and about 6 mm thick, the paste is light yellow and has a crumbly texture. 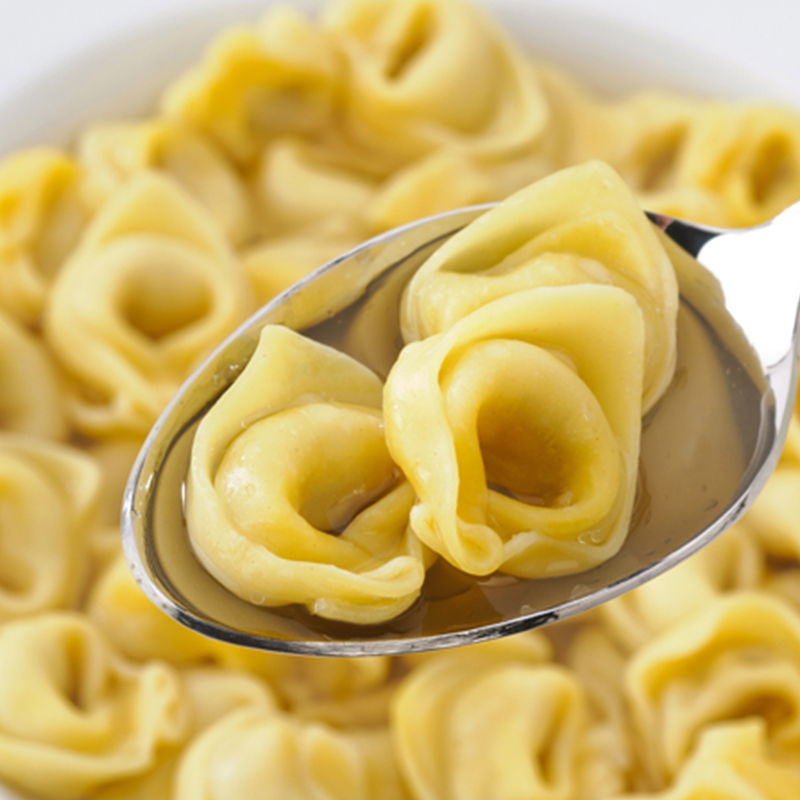 Shave it on pasta, mix it with ricotta, breadcrumbs and ham and use it in your cappelletti pasta, then shave it on the cappelletti broth and enjoy.